Sister Trustee, representing the owners of the Hospital. Director of Finance, who is responsible for financial planning and control and managing contracts with the NHS and others. Director of Clinical Services, a Chartered Physiotherapist, who is responsible for the operation of high quality therapy services and takes the lead in clinical governance and in researching, planning and implementing service development initiatives throughout the Hospital. Director of Nursing Services who is responsible for the operation of nursing services and ensuring high quality nursing is provided at all times. The Director is a specialist in complex respiratory management including tracheostomy care and ventilator management. 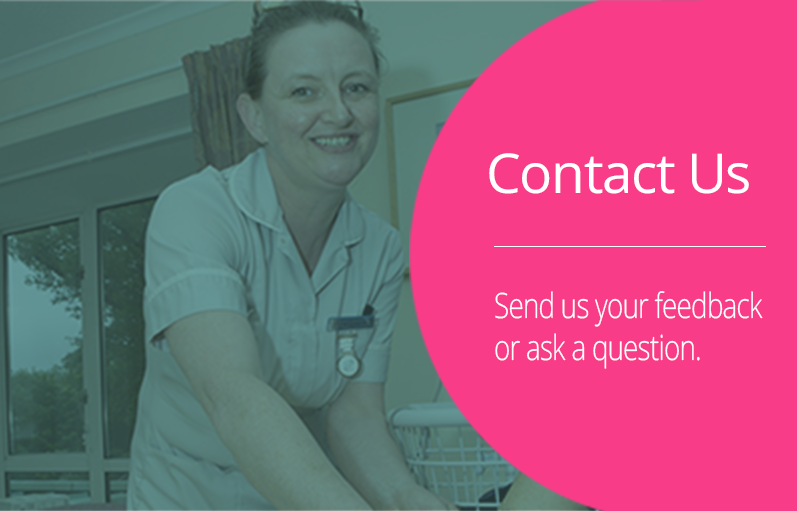 Responsible for facilities management, catering, housekeeping, laundry and related services across the Hospital. The General Manager is highly qualified in health and safety management and advises the Management Team and promotes healthy and safe working practices throughout the organisation. Provides professional human resources support and advice to support best practice in all aspects of staffing. Responsible for information governance and services including management and development of information technology, supporting good information management practice in all departments, management of archives and maintenance of Hospital websites.